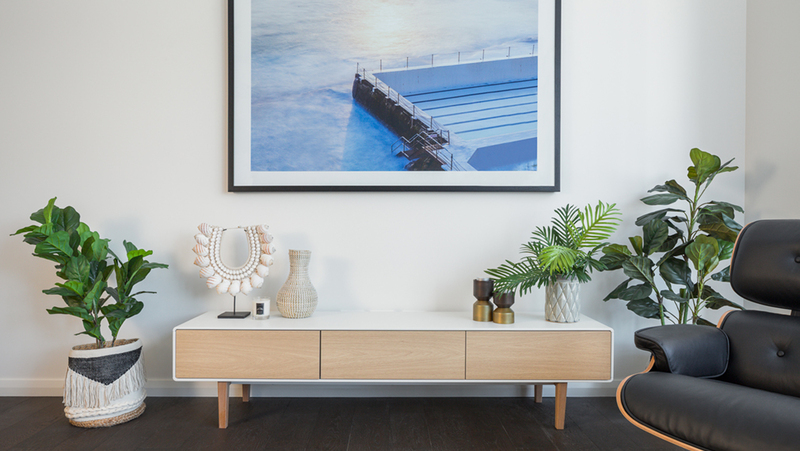 There are so many great apartment developments coming to the Sydney property market that it’s almost overwhelming, which is why we’re here to highlight some of our top picks for you. These luxurious residences offer park views, never to be built out, in the heart of Macquarie Park. All the stellar amenities we’ve come to expect from top-tier apartment developments are a standard here. Residents can enjoy BBQ facilities, a swimming pool and gym, and a special bonus amenity that sets this project apart – the multi-function centre features a business hub, perfect for working professionals who can take advantage of the hot desks and for students who can study in the library or practice in the music room. Situated within 600m of both the Macquarie Centre and the Macquarie University train station, Monika has convenient access to Chatswood, North Sydney and Sydney CBD. With apartments that have large house-like proportions, situated in an area with a $7billion infrastructure spend and beautiful shared amenities, Pinnacle is the new project on the market that everyone’s talking about. Designed by multi-award-winning architects, Mosca Pserras, each home is decked out with superb finishes and fittings. Usually, this kind of quality would mean higher mortgages, but Pinnacle apartments are extremely affordable. Starting at only $440,000 these homes are accessible to all kinds of homeowners. Located in Liverpool, an area undergoing massive urban regeneration, Pinnacle is close to a variety of local sporting and leisure facilities as well as excellent schools and universities. Closer to Sydney’s CBD, it can be hard to get into the property market, which is why Gazcorp has created The Mason. These residences offer the advantages of inner-city living in Belfield, while simultaneously providing a luxurious oasis away from the daily hustle and bustle. The CBD, skyline, river and local parklands can be viewed from the balcony or terrace which are seamlessly connected to the open plan living areas. 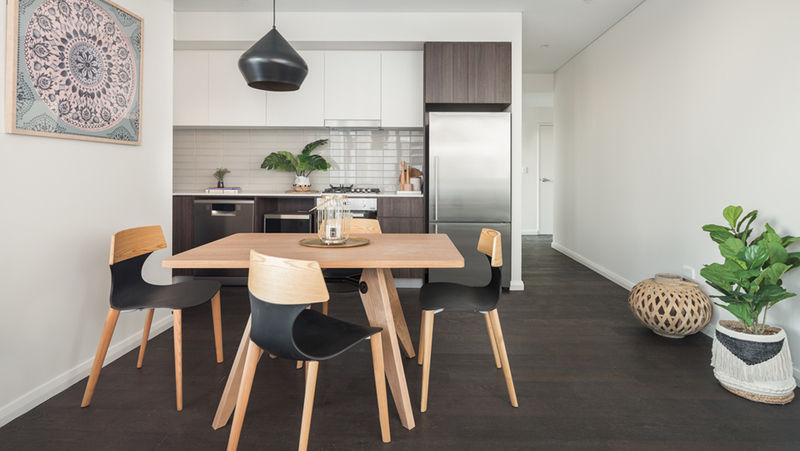 Designed by world-renowned Luchetti Krelle, interiors are contemporary and elegant, featuring timber flooring, stone benchtops and modern appliances. Only 14km away, the CBD is easily accessible via bus, train or the WestConnex link. With modern amenities, natural external surrounds and unique contemporary design, Moda is a triple threat. To bring these homes from a dream to a reality, Arden Group has assembled an award-winning team of architects, landscape designers and builders that has delivered a premium standard of living. Situated in Kellyville, the residences are a homeowner’s dream come true. With a selection of 1, 2 and 3 bedroom apartments and access to the bustling lifestyle of the Norwest Business Park, young professionals, families and empty nesters will enjoy life in the Hills district. Only 600m from the North-West Rail Link Norwest Station, life at Moda grants easy access to surrounding suburbs and the CBD.